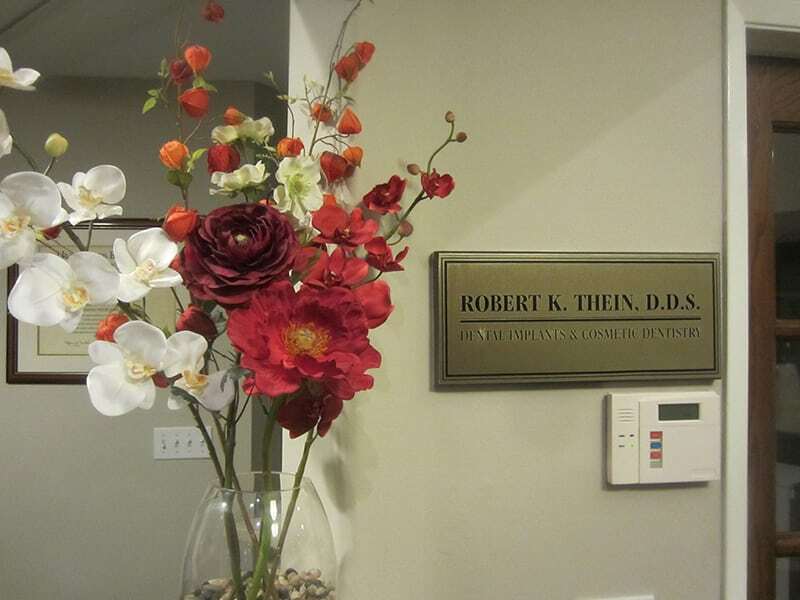 Dr. Thein serves patients throughout Southern California including Los Angeles, Glendale, La Crescenta, and Montrose for your convenience. 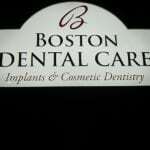 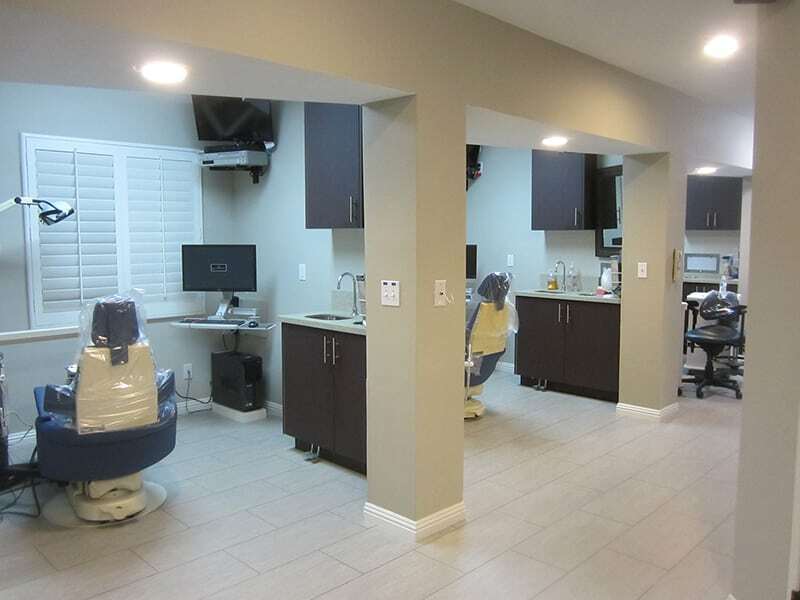 You will experience a full-service implant dentistry using advanced equipment and techniques for beautiful smiles. 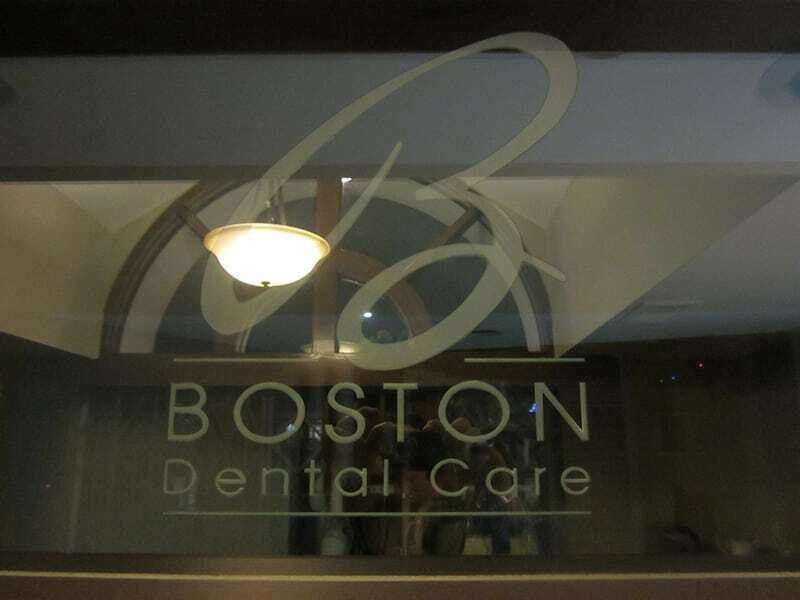 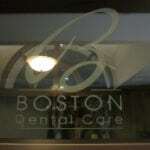 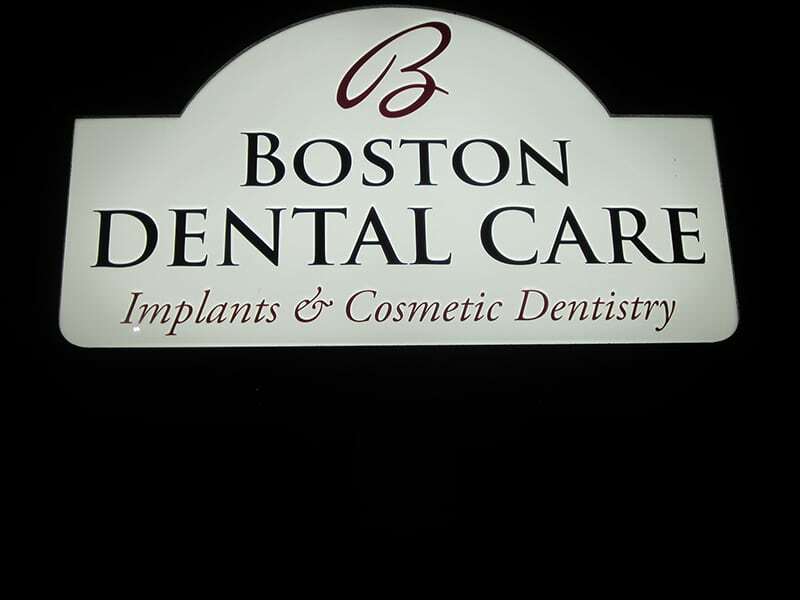 It is our goal to make sure our patients are always satisfied and smiling. 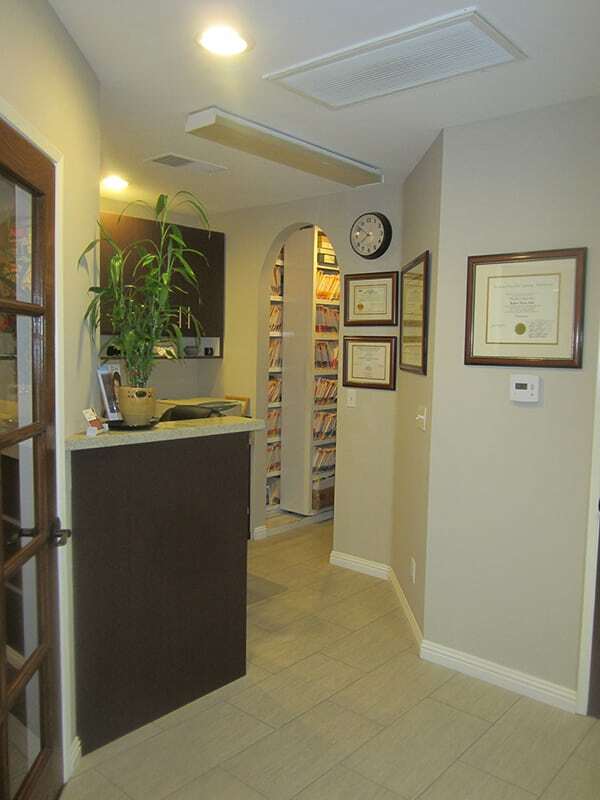 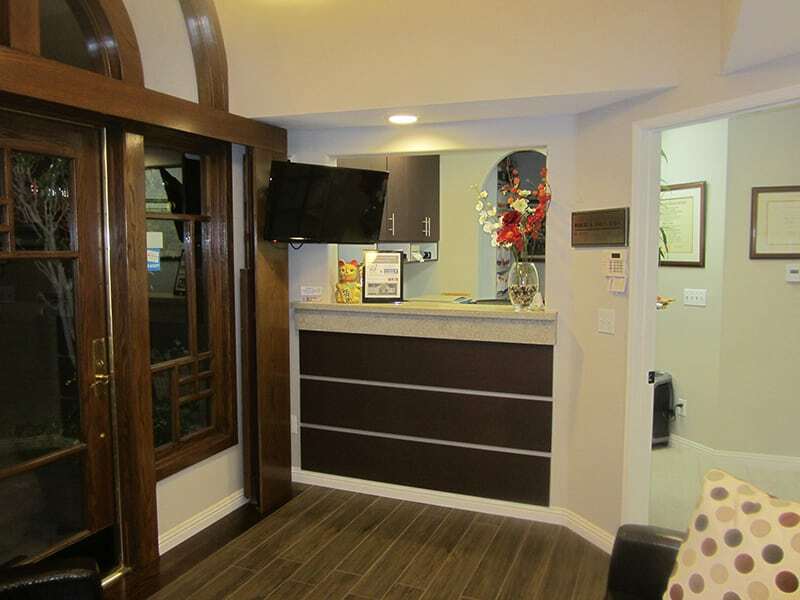 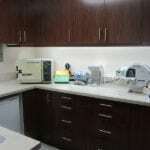 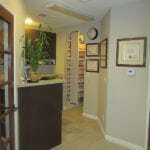 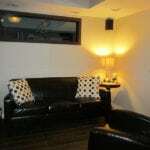 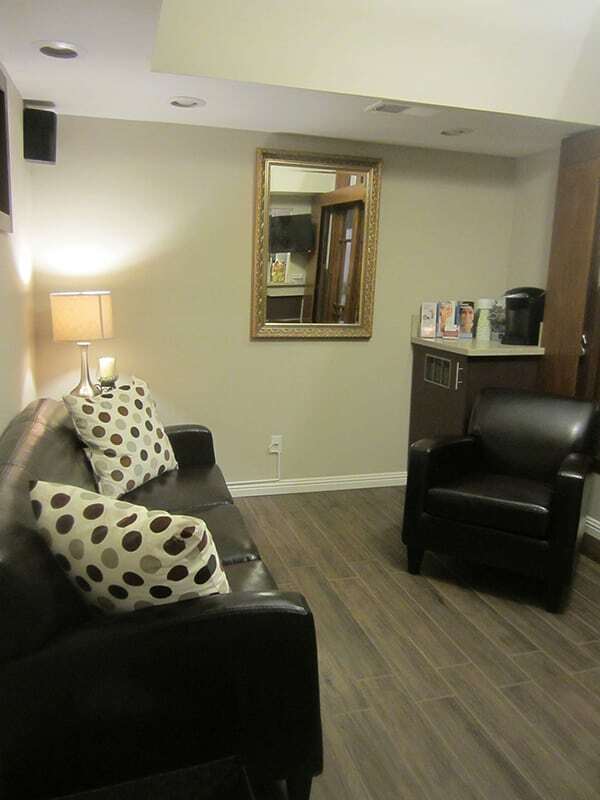 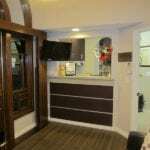 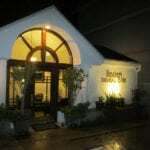 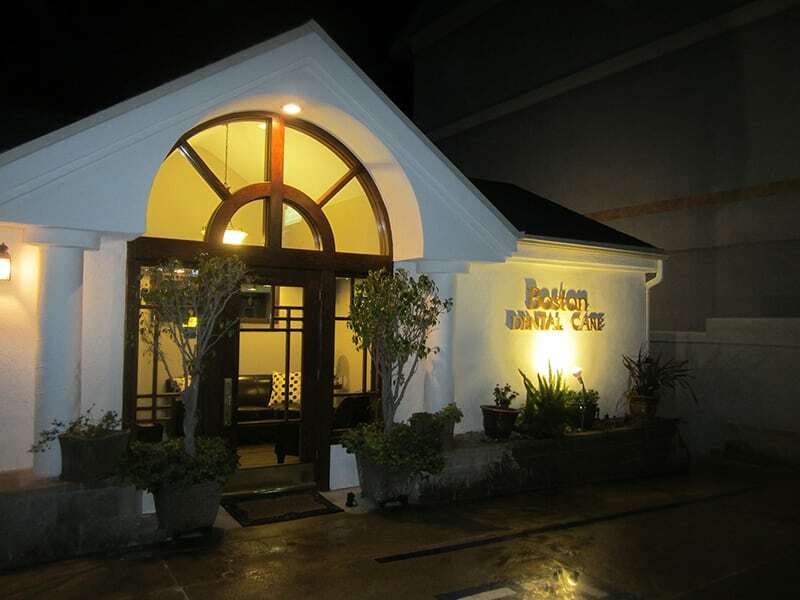 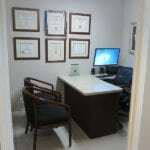 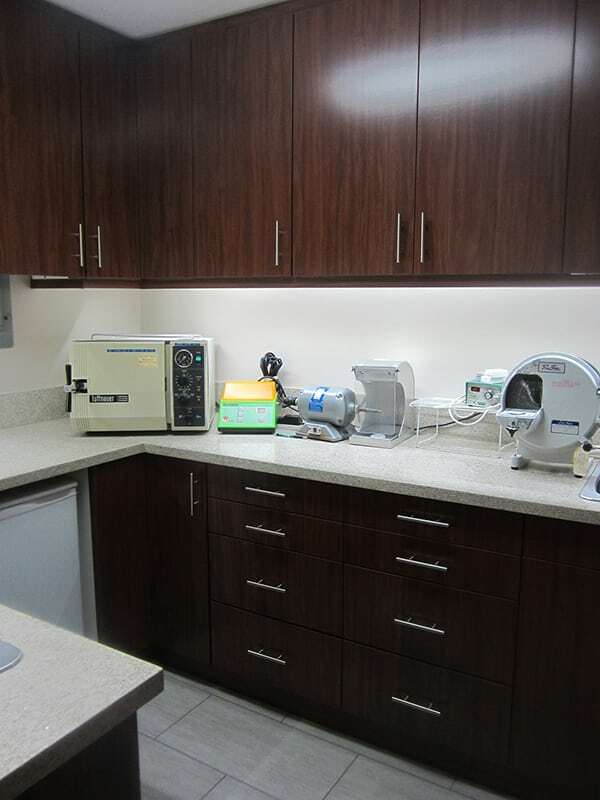 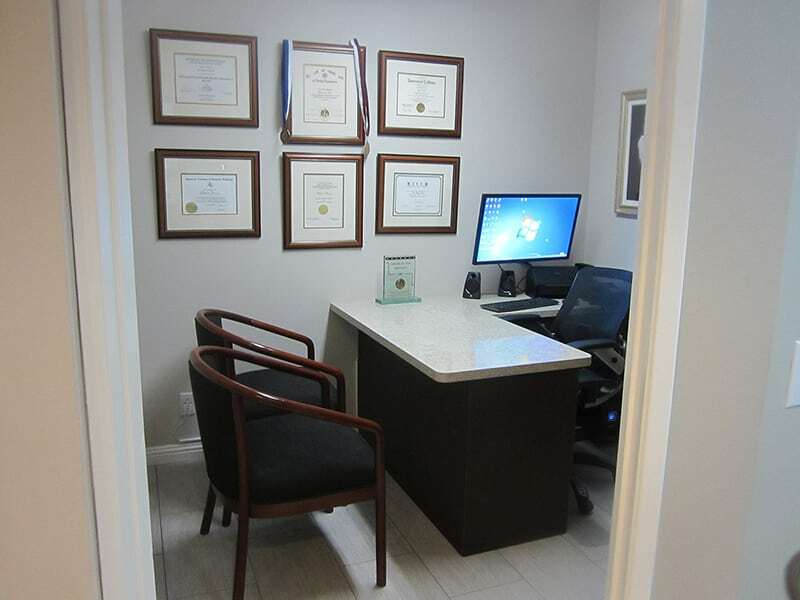 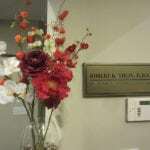 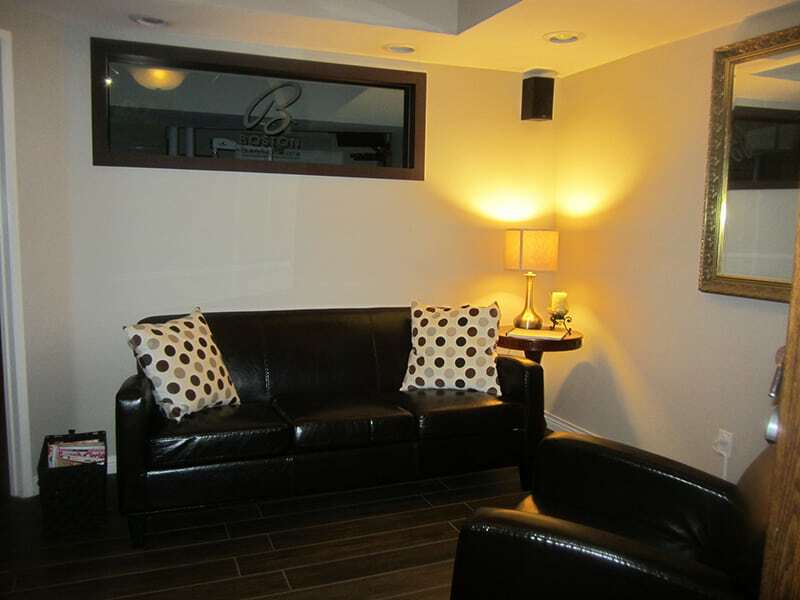 To give you a better idea of what our practice is all about, please view our office photos below.